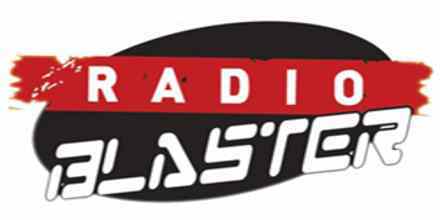 Radio Blaster live broadcasting from Peru. 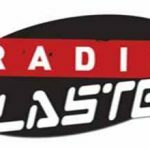 Radio Blaster transmitting 24 hours with the best of hard rock world, Spanish, Peruvian rock our motto is: “THE POWER OF ROCK AT ITS FINEST” You are all welcome to listen be radio and share with us the genre HARD ROCK of all time. 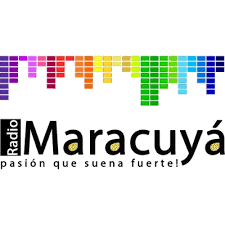 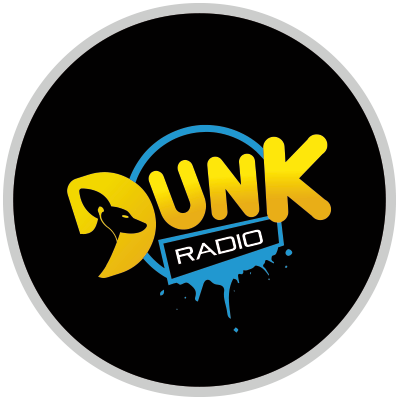 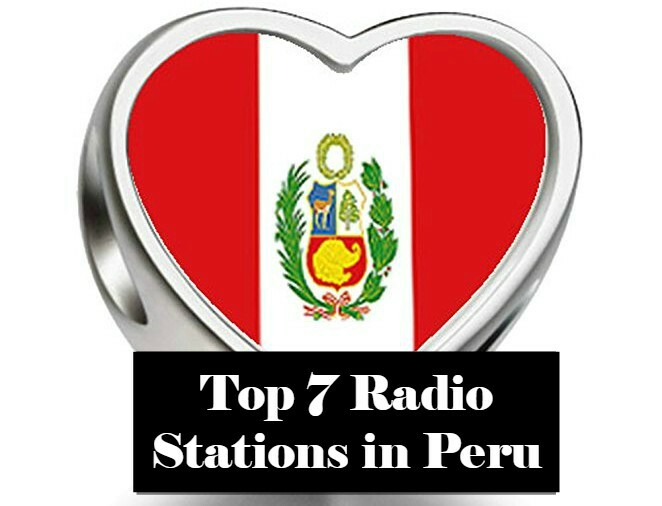 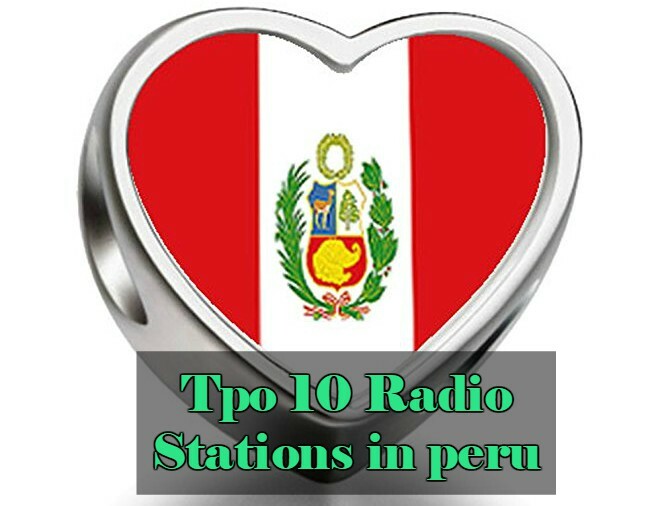 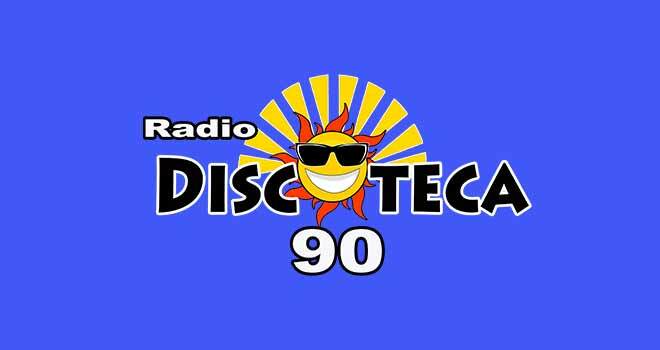 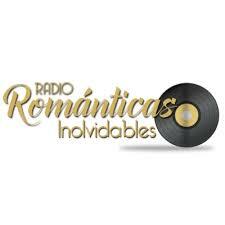 Radio Blaster is one of the most famous online radio station on Peru.